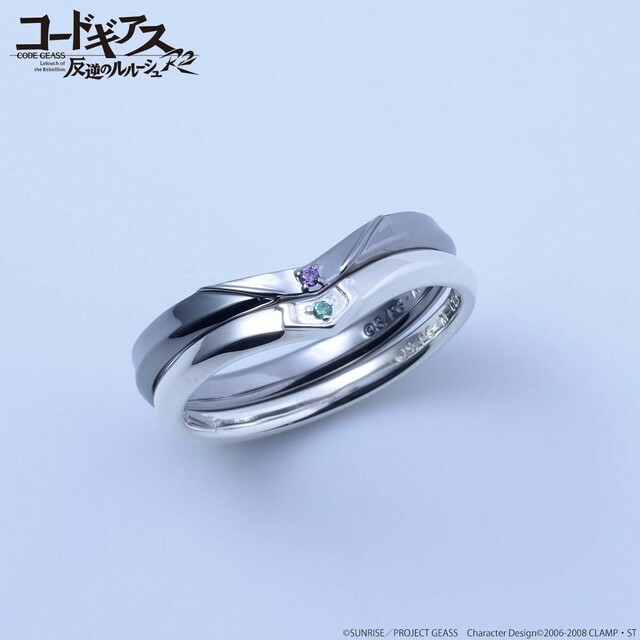 Bandai is celebrating their 10-year anniversary due to the success of their show Code Geass! Teaming up with a shoe designer, Jimmy Choo and his son Danny Choo. They Decided to make merchandise. 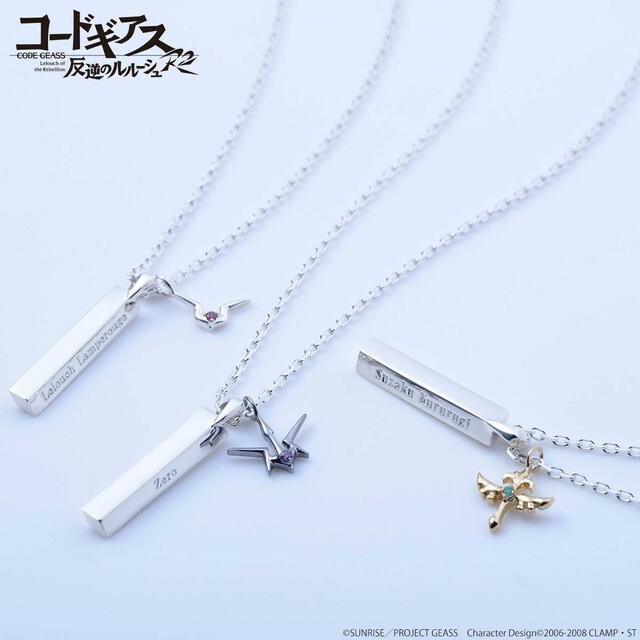 That being Necklaces, rings, and earrings all inspired by the characters of the anime. Wich would you be interested in purchasing? Previous articleHow Well Do You Know Kuroko No Basket?